Chefs, Shrooms and Champs on April 14 at STK Atlanta. These are a few of my favorite things indeed! I’m so excited to fill y’all in on this incredible event coming up on Tuesday, April 14, at STK in Midtown. Chefs, Shrooms & Shamps is a one-of-a-king dining experience. Four chefs will prepare eight dishes inspired by a mushroom foraging expedition with an open bar including all the Veuve Clicquot you can drink. 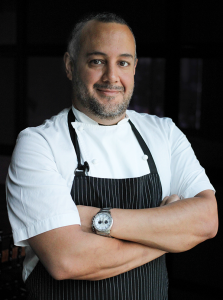 Executive Chef Mark Alba of STK Atlanta will serve a Pasture Raised Chicken and Wild Mushroom Terrine with Toasted Brioche and Apricot Conserva. Alba will also present a Grilled Hanger Steak, Wild Mushroom and English Pea Garganelli with Black Truffle Foam. 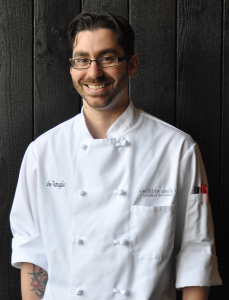 Executive Chef Nick Leahy of Saltyard is offering a Wild Mushroom and Spring Vegetable Soup, plus Pan Roasted Scallops with Brown Buttered Mushrooms and Cauliflower. 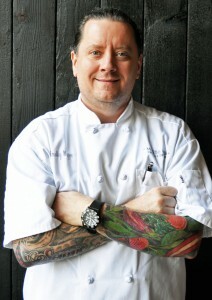 After sampling his oyster trio at Taste of Atlanta we can’t wait to see what this man does with shrooms and scallops. 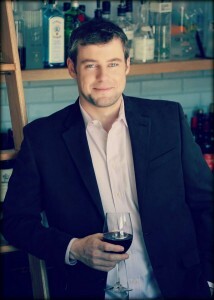 Executive Chef Timothy Magee of White Oak Kitchen & Cocktails is serving up a Fava Bean Panna Cotta, Morel Mushroom and Asparagus Salad. A master of meats, Magee is also plating up Pan Roasted Sweetbreads with Madeira Mushrooms and Green Garlic Purée. Sous Chef Joe Ramaglia, also of White Oak Kitchen & Cocktails, will bring his own magic to Cured Mountain Trout with Vidalia Soubise, Pickled Wild Mushrooms, Foraged Greens and local Georgia Olive Oil, and he’s making a Wild Mushroom and Duck Sausage, Farro, Charred Green Garlic, Sorrel Purée. Chefs, Shrooms & Champs will take place on Tuesday, April 14 from 6:30 – 9:30 p.m. at STK Atlanta. 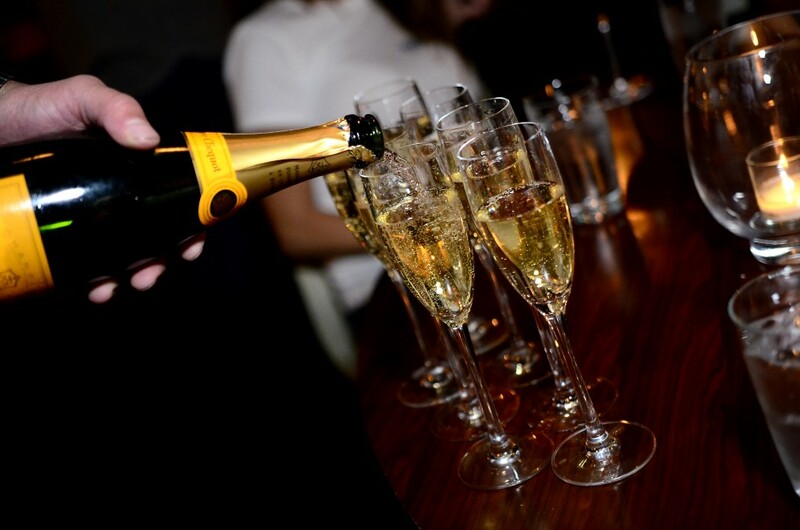 The cost per person is $100 which includes the tasting experience and open bar with Veuve Cliquot pairings. Guests must be 21 and up to attend. Reservations for Chefs, Shrooms and Champs are required and can be placed by calling 404-793-0144 or emailing TOGReservations@togrp.com. For more information please visit STK’s website. This sounds like a really fun (and tasty) event! Thanks for sharing!